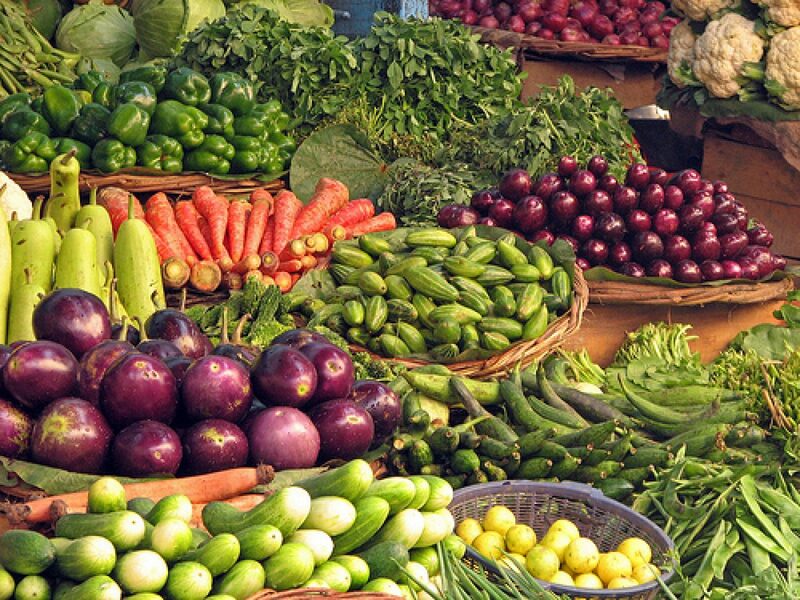 Fresh Vegetables & Fruits Home Delivery App!! 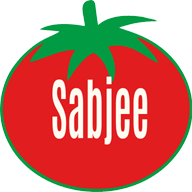 Download Suyoga Sabjee From PlayStore and place order. Suyoga Sabjee Powered by WordPress.com.